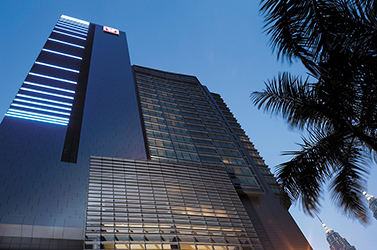 There are about 2,000 Hotel Rooms on site and over 17,800 Rooms within 10 minutes from the proposed convention venue. 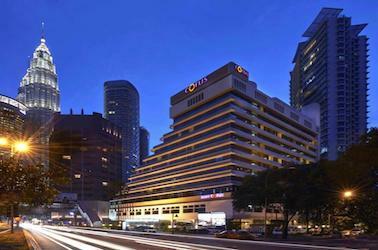 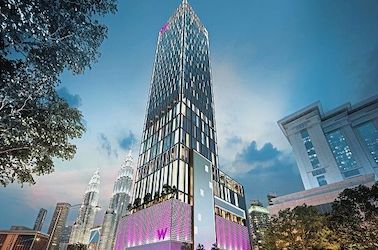 The 571-room 4-star Traders Hotel Kuala Lumpur is located on the Eastern Wing of the Centre with an integrated lobby for direct access into the Centre. 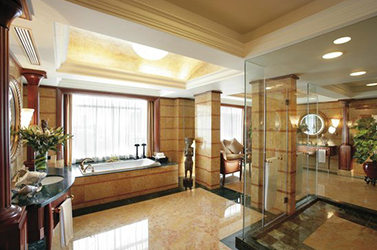 Also on site is the 643-room 5-star Mandarin Oriental Kuala Lumpur which is located adjacent to the West Wing of the Centre. 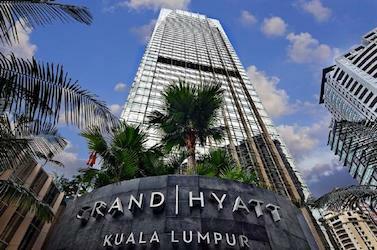 Located opposite the Centre is the newly-refurbished 519-room 4-star Impiana KLCC Hotel, and next to the Centre main entrance is the 412- room 5-star Grand Hyatt that opened its doors in September 2012.